A very classically proportioned wine from this, the oldest of port houses. Balance and finesse are very much the style here lovely fresh aromatics, with an opening burst of plump red berry fruits. 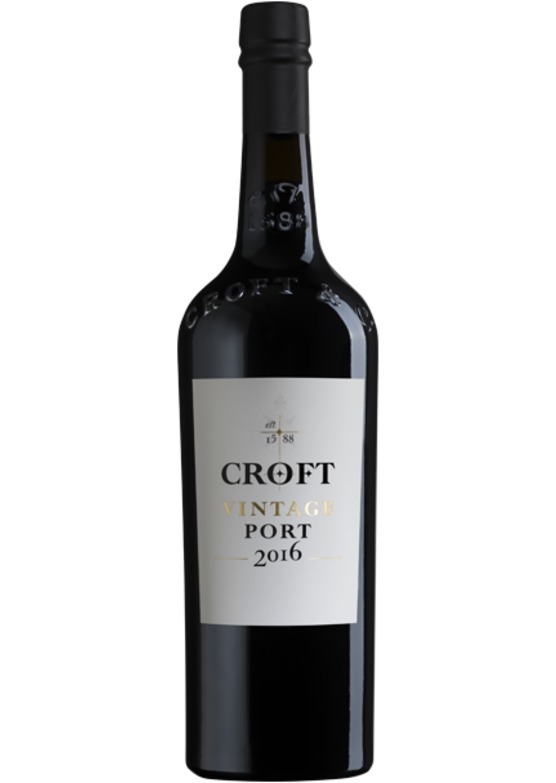 This is really quite sophisticated poised precise and elegant the traditional Croft exuberance is restrained at this stage, with subtle notes of Mediterranean spice and balsam gradually emerging in the background.